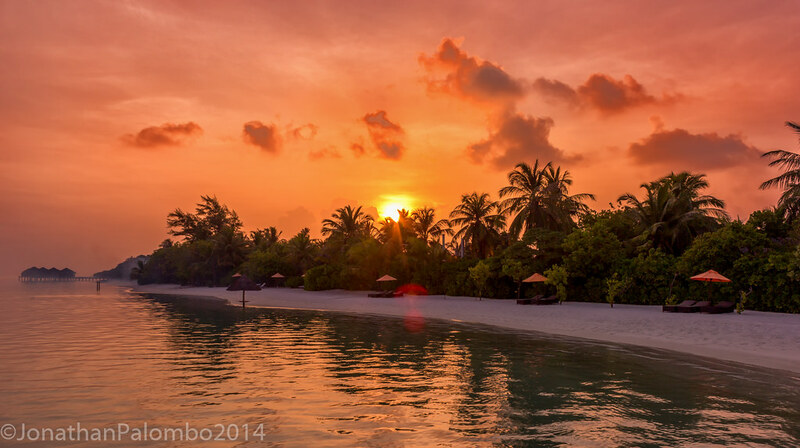 When it comes to choosing your next holiday destination, how about the Maldives? Crisp blue waters and secluded beaches are what await you on this tropical paradise. 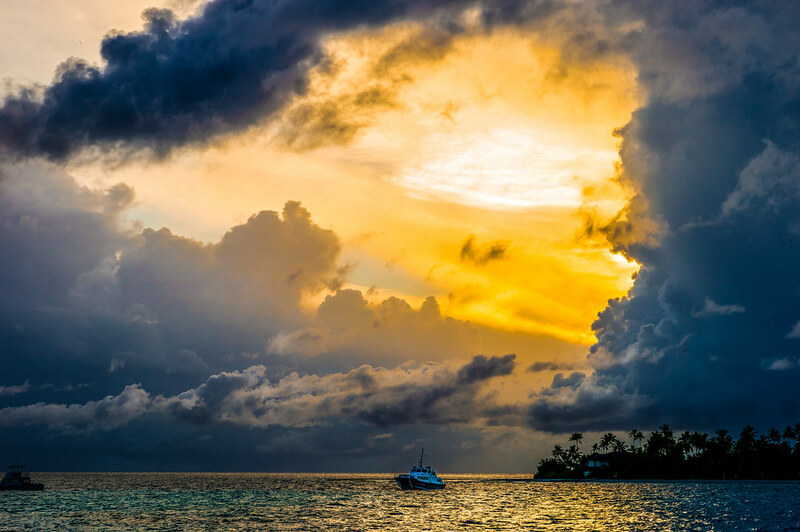 It’s also the perfect destination for divers and spa enthusiasts from around the world. You can apply for membership absolutely free. 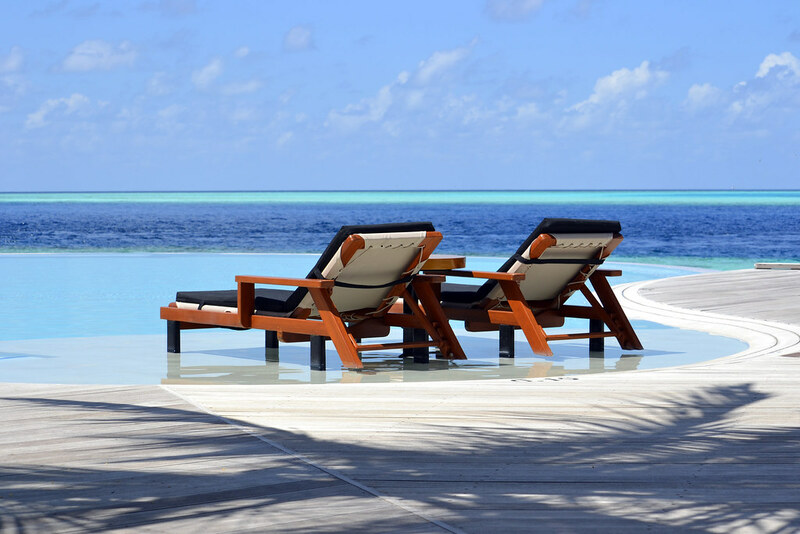 Sign up now for an exciting newsletter to learn more about exclusive offers along with promotions of some of the best hotels and resorts in the Maldives. There’s also plenty of online info regarding the different types of membership tiers which are blue, silver and gold. 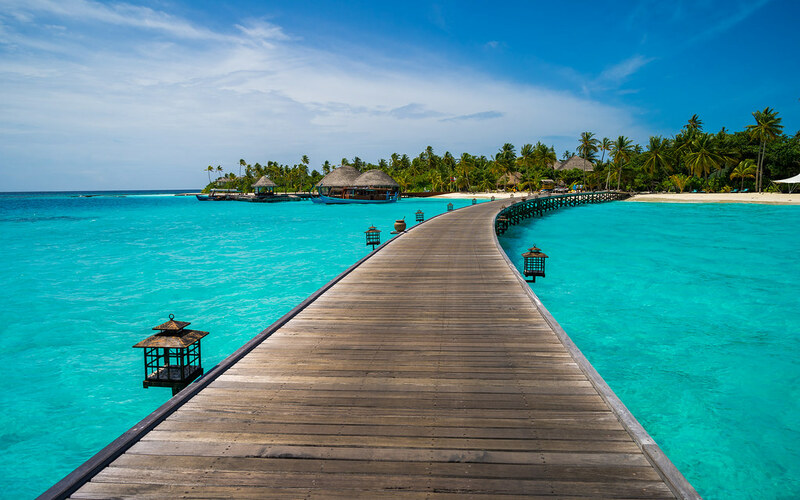 Basically, the amount of tier points you have will determine your status, which can be used for rewards and privileges when on vacation in the Maldives. 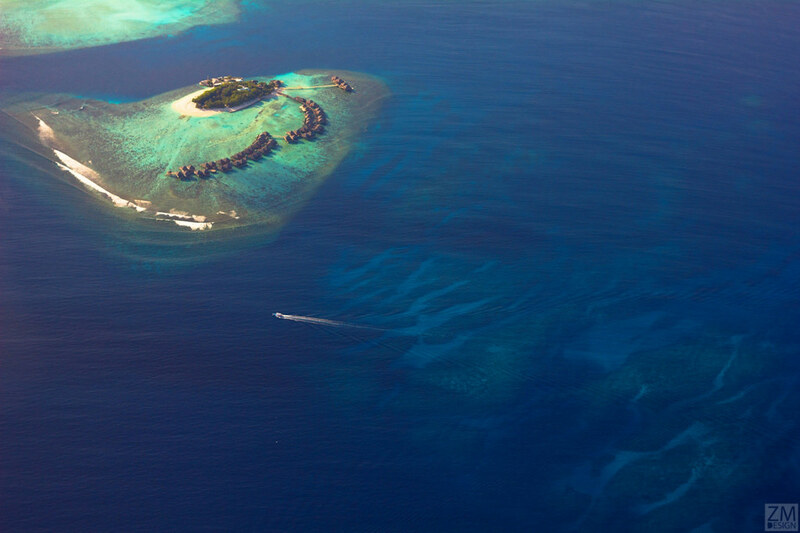 Many surfers also head for the Maldives’ wonderful beaches. Beginners as well as professional surfers can enjoy the waves and improve their surfing skills in relative peace. If relaxation is your priority, take some time out for soothing spa treatments. 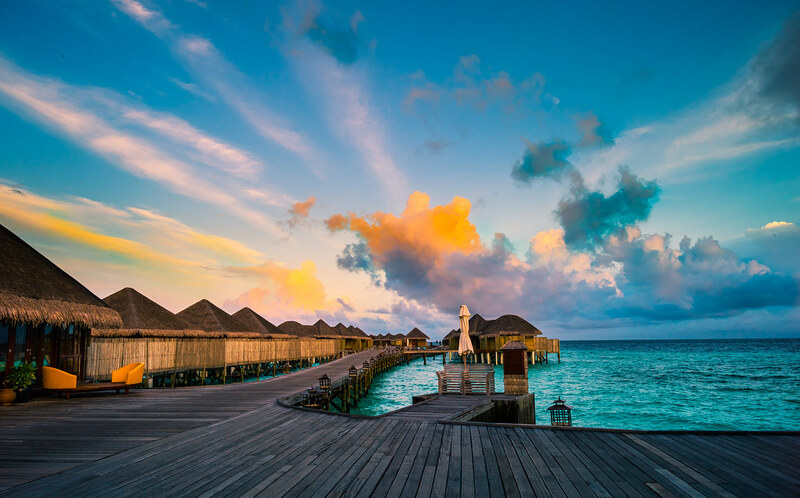 The great thing is most spa therapies take place outdoors so you can enjoy the Maldives’ awesome scenery while your body is being professionally massaged. How about arranging your wedding and having your honeymoon in the Maldives, it’s what dreams are made of.